Understanding the value systems of different groups of people and how they assign value to items and ideas is critically important in international business. Values represent the importance, worth, or usefulness that an individual assigns to factors such as items, events, ideas or frames of mind of anything considered important. The preferences and assignment of individual values by an individual is an extremely complex procedure that often individuals have difficulty explaining. When considered together, all the values of an induvial are referred to as the value system, the set of values that guide an individual’s choices in life. Value systems aren’t just a human trait, they also exist in businesses and organizations. The culture of an organization is a system of shared values. Values become increasingly important in shaping motives of individual employees. When employees hold a set of values that conflict with the employee’s team, manager or company, unmanageable conflict can arise. If you find yourself in disagreement with other team members, consider how your values differ and learn how to compare your own values against those of your team and those of the business. A value can be thought of as a measure of the worth that a person assigns to something. 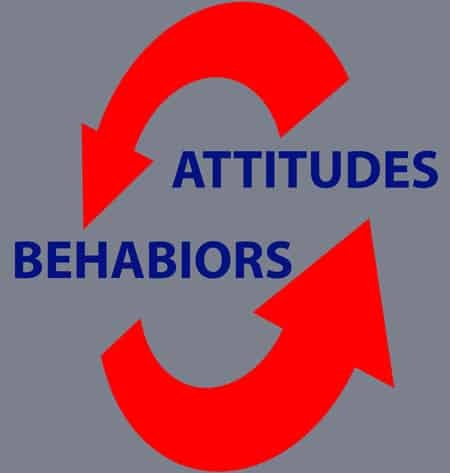 An attitude is the way a person expresses beliefs and values through expressions and behaviors. As a 24 Hour Translation Services worker explains, attitudes are often influenced by values, and values can be influenced by culture and individual preferences. As a result, our values can conflict with the values of other people and the organization. Personal values, often formed in childhood, are passed from one generation to the next through culture. As a result, the region where a child lives, the economic status of his or her family, their religion, and the amount of time the child develops in a culture, among other things, strongly influence the child’s development of value systems. For example, social scientists argue that the American middle class indoctrinates children in a certain way of life that defines their self-worth, their identity in the world, and their need to make a positive impact on the world. However, these values have undergone tremendous change over time.